Princebuild were very pleased to secure this initial project for Lidl UK in Pitsea, Essex. Lidl have over 700 stores across the UK and are currently aiming to double their portfolio by acquiring new sites in targeted geographical areas. As part of this commitment and in addition to acquiring further stores Lidl are upgrading existing stores with Pitsea being chosen for an extension and complete refurbishment. The time scales for this project were very tight given the scale of works, the store continued to trade up until 3rd September giving the site team little margin for error with a re-opening date of 8th November. 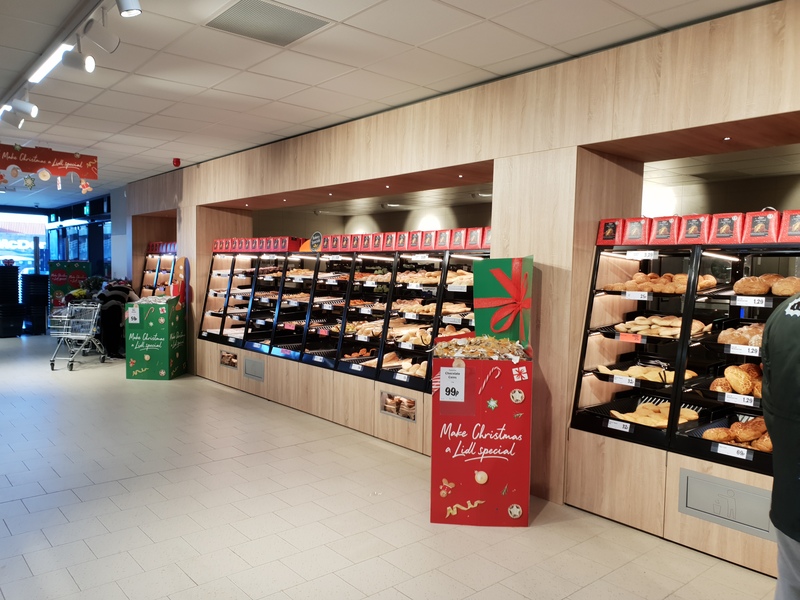 The tight deadline was achieved by using a very carefully planned schedule and working closely with the stores management team, completing as much work as possible while the store was still open to the public. 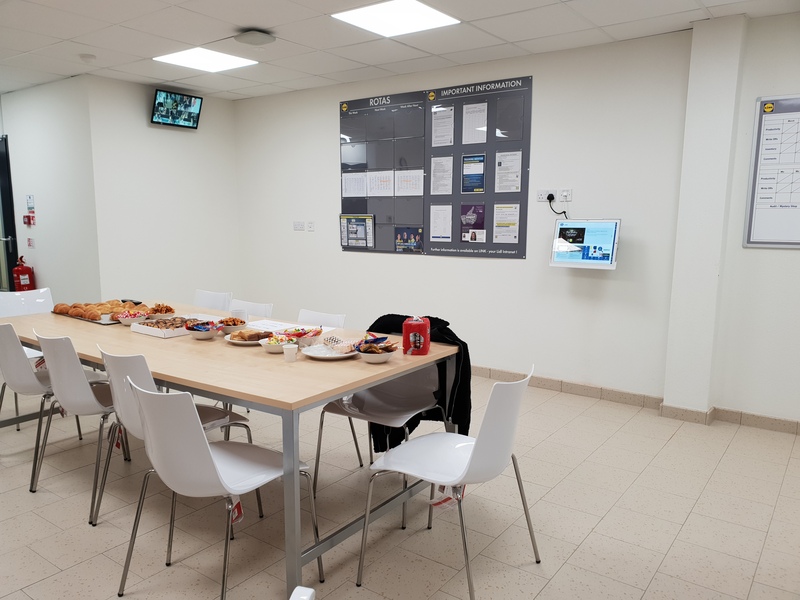 Two new steel framed extensions were constructed to extend the store, creating additional sales floor space as well as providing a new entrance pod, in-store bakery, freezer area, customer toilets and staff welfare/office space. 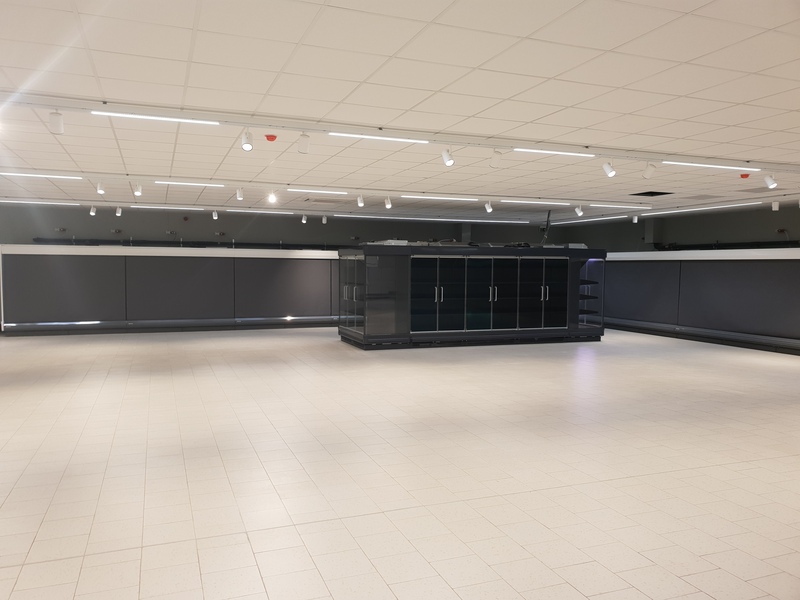 In addition to the extension the interior of the store underwent a complete refurbishment, with a full internal strip-out including walls, floors and ceilings. New steel doors were fitted throughout and a curtain wall glazing system was also installed. 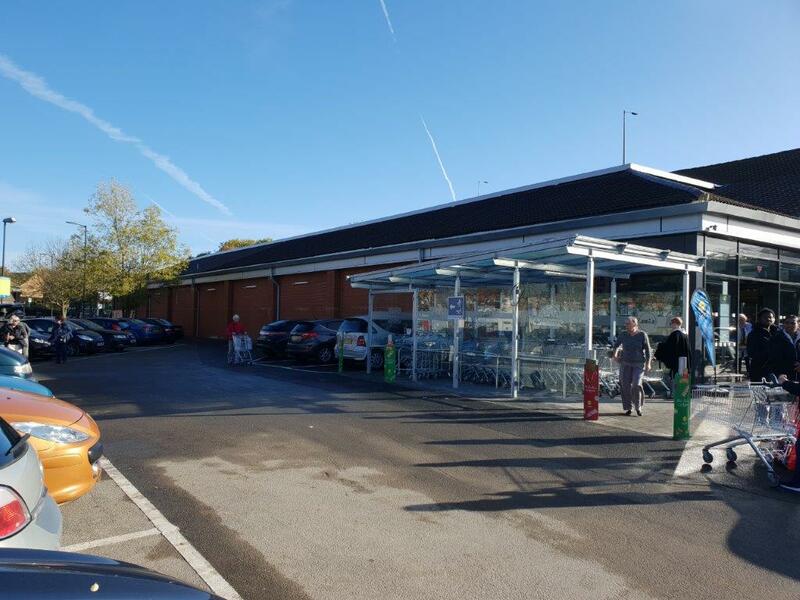 To improve the stores green credentials all new lighting in store was LED lighting, the heating and ventilation system was upgraded and new sun blinds were fitted with Climatronic controls. Externally works including new cladding throughout, new signage and upgrades to loading bays as well as drainage work, re-surfacing and line marking to the car park. The store was completed on schedule ready for the re-opening. Princebuild look forward to continuing this new relationship and completing further projects for Lidl in the future.